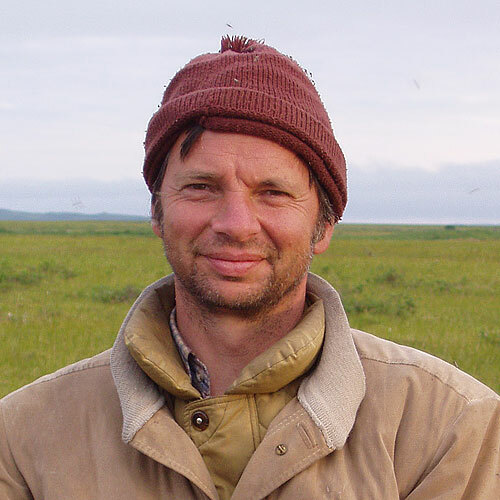 Christoph has been working in the Russian Arctic for over 16 years and he currently coordinates the Spoon-billed sandpiper Task Force. He is leading the 2012 expedition to Chukotka. 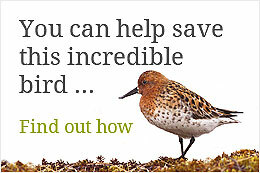 An ecological consultant by day, Christoph has been at the centre of Spoon-billed sandpiper conservation and research since 2000. Christoph was a key part of the survey team that identified Myanmar, as the key non-breeding area for spoon-billed sandpipers. He has also regularly visited the breeding grounds around Meinypilgyno. Christoph has contributed much of the research that has helped us understand the dire situation currently facing the birds.